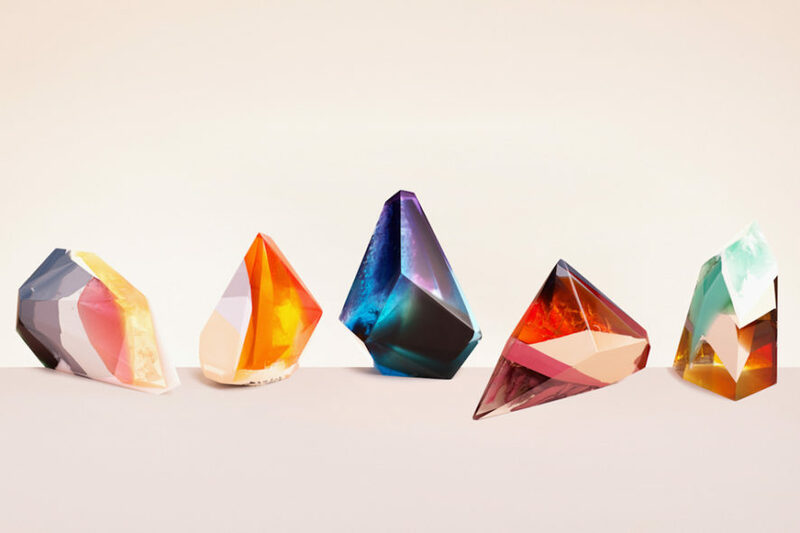 Photographer duo Ilka & Franz, set designer Vicky Lees, and sculptor Zuza Mengham collaborated to interpret Laboratory Perfumes’ scents into a visual format. Zipeng Zhu is a designer in New York City who wants to make everyday a razzle-dazzle-musical. He currently works as the senior designer at Sagmeister & Walsch. 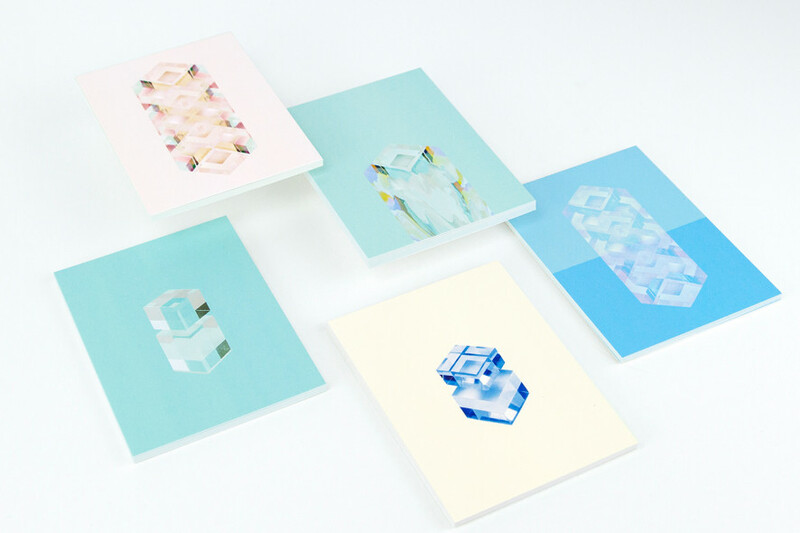 Here’s a set of custom designs he made for our Physical Issue. 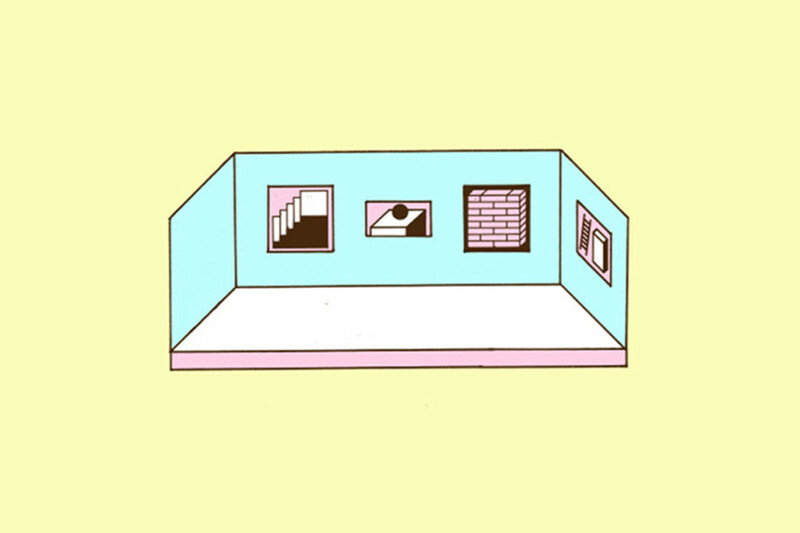 We’re in love with Elevator Teeth’s fresh take on architectural spaces. 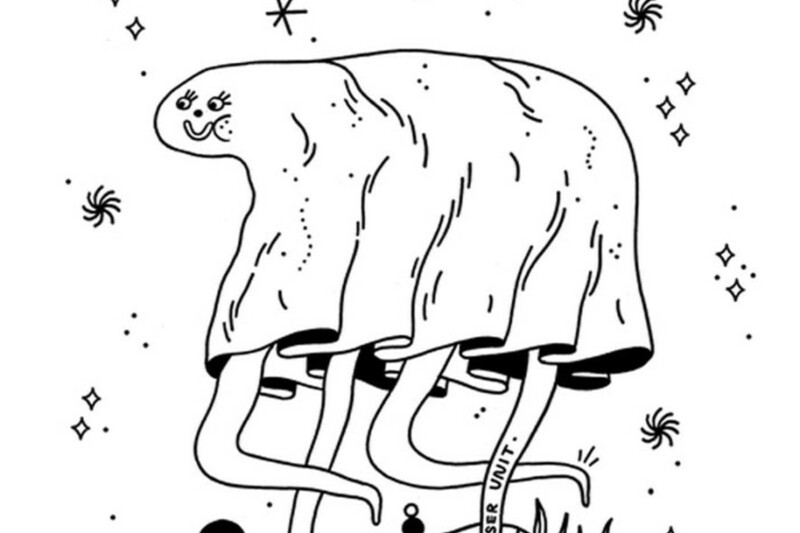 James Cooper’s charming illustrations depict a strange and surreal fantasy world, populated by a host of long-limbed creatures. 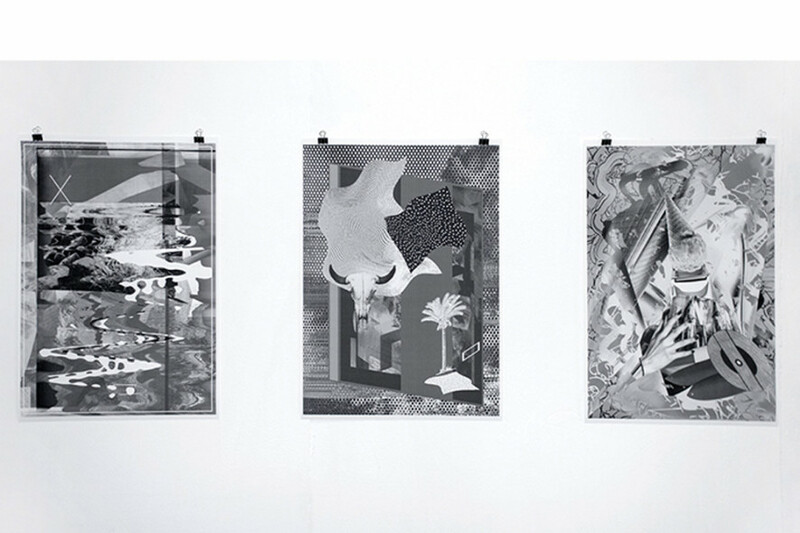 Ewa Doroszenko’s digital collage series, Collections of Interferences from the Hardangerfjord, draw on the affective and irrational side of our perception. 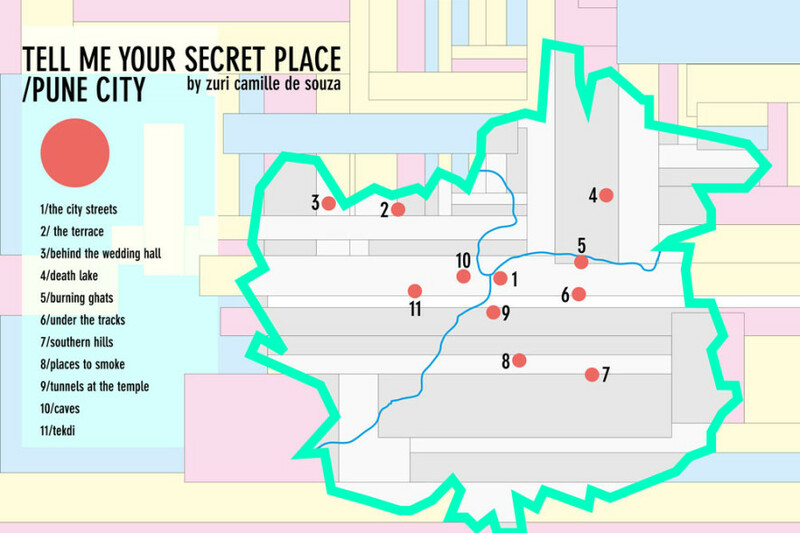 Mapping the intersections between public and private spaces as zones of intimacy in Pune (India), by graphic designer Zuri Camille de Souza. 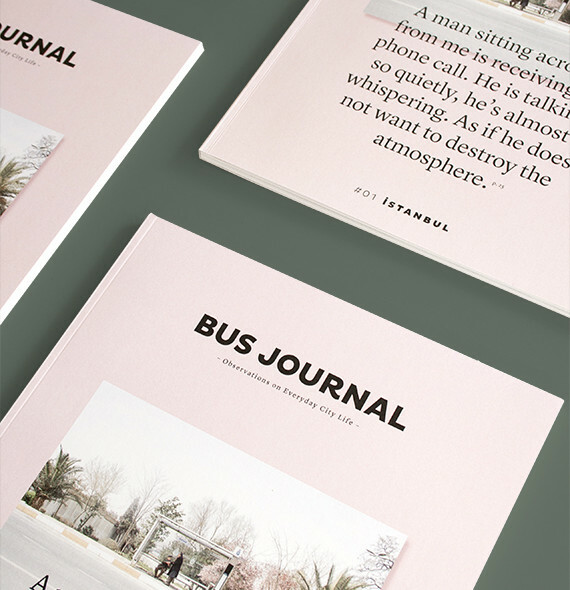 Designer Sarah le Donne documents life in Istanbul as observed through the experience of riding the local bus.